We must make decisions that could develop the country. Always we must provide opportunities for the development of the country. Merely issuing circulars will not resolve the problems. We have to take meaningful actions to resolve such problems. 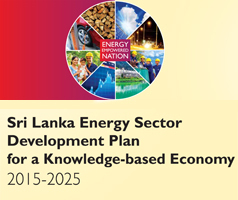 There is no party other than the UNP that allocated money for the development of the country. We have to launch a programme to distribute the electricity for a reasonable price in Colombo and this should be expanded to the other parts of the country. “The democracy of our country was threatened in 2018 October 26th but we were able to remove the so called fake government with the help of the people and the independent judiciary of this country. But it is not an easy task to replace the economic losses. What the people of this country needed is not mere lip services but action. Merely issuing circulars will not resolve the problems of this country. We are to take meaningful actions for such problems. Today the good governance is in office said Hon. Ravikarunayake minister of power, energy and business development. The minister said this when distributing school uniforms and stationeries among school students at Obesekarapura Arunodhaiya Mawata Subodhi temple at Rajagiriya on 15th yesterday. 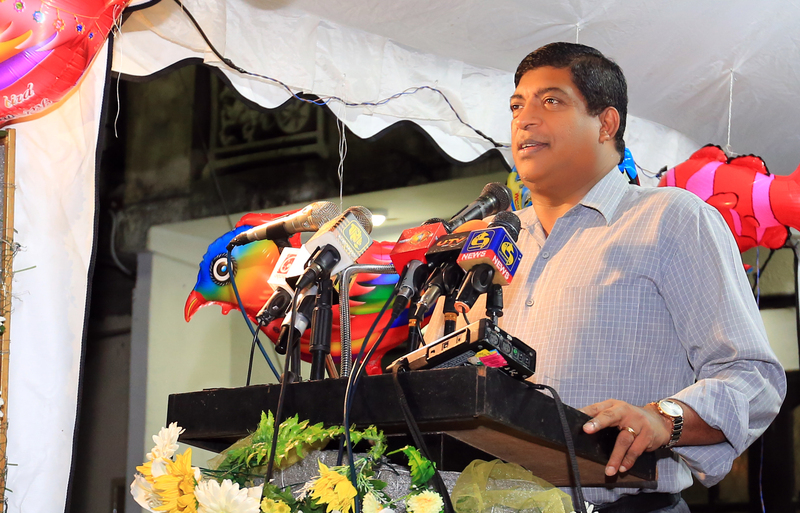 Further Hon.Minister Ravikarunayake said “there is an allegation that though development has been taking place in this country, it is not a real development. There is no equal development taking place in this country. We have to do a self-evaluation. There is no huge amount of money that is allocated for the development of our country like our party. Always we must give an opportunity to the people of this country in relation to develop the country. The UNP has developed all the parts of the country but some people not genuinely look the development of the country. We have to change this situation. I made tremendous change in the Kotte area. We have to carry on further development. There are some areas in this country still we could pursue such development. We have introduced the housing schemes to the people of this country. But still some people not made use of the housing scheme launched. The bureaucrat prevented some people to enjoy such facilities. The politicians propose some development programme but some government officials and bureaucrats prevent it. This is one of the greatest problems the country has been facing. We request them not to act the way that hinders the development of the country. We become politicians to fulfill the needs of the people. I will never hesitate to take action to provide electricity to the people of this country irrespective of the place they have been residing. I will take action to provide electricity for an affordable price. We must launch a programme in Colombo to provide electricity for a reasonable price and this programme to be expanded to the rest of this country. Some feel that all the facilities are available in Colombo only but they have forgotten to understand the shortcomings existing in Colombo. Whatever the problems you have we are here to resolve such problems. This is our message to the general public of this country. Including the politicians of this area many people graced this occasion.